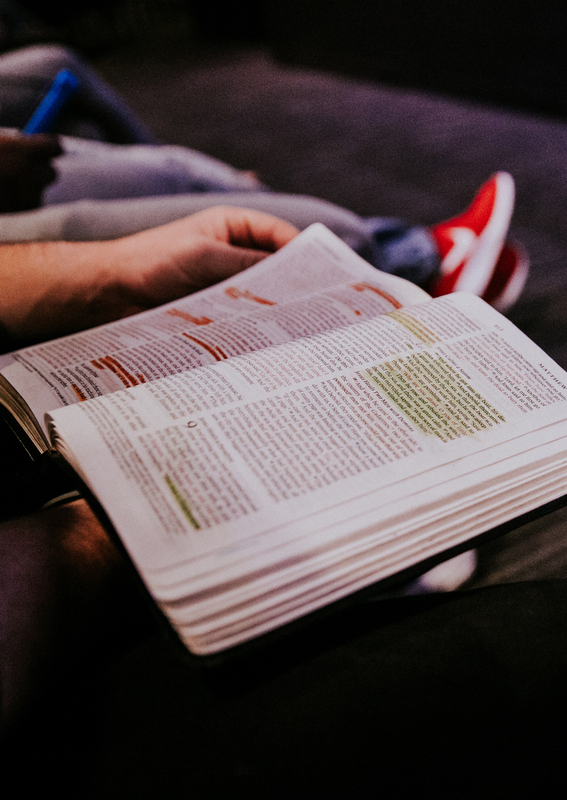 This first digital edition of the BCRM Bulletin gives an overview of recent developments in our center. Brain Center Rudolf Magnus represents all research and (international) educational activities of the UMC Utrecht Hersencentrum. Our mission is to perform high-level research in clinical and experimental neuroscience, whilst delivering an exceptional standard of care. Neuroscience has become a prominent theme at Utrecht Science Park, with innovative research groups at the different Faculties of Utrecht University. This includes, but is not limited to, the Faculty of Sciences, Veterinary Medicine, Social Sciences and Medicine (UMC Utrecht). 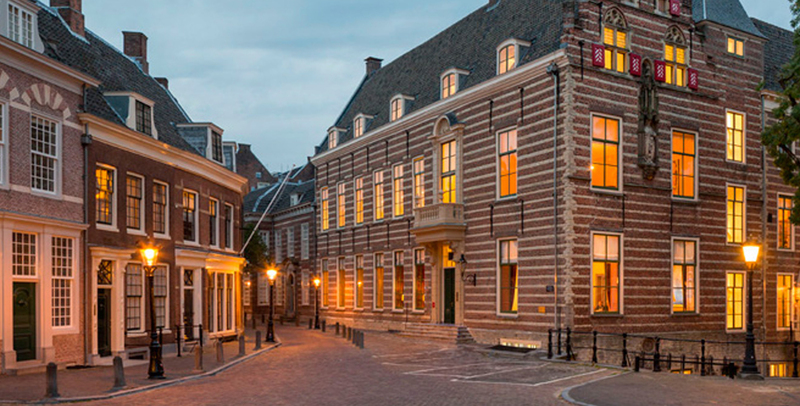 Many of Utrecht’s neuroscientists participate in the UU strategic theme “Dynamics of Youth”, with some of them leading the projects that make up the research core of the hub Child Expertise Center (Kinder Kennis Centrum). Several of these exciting projects were presented at the launch of the Child Expertise Center on Thursday February 8. 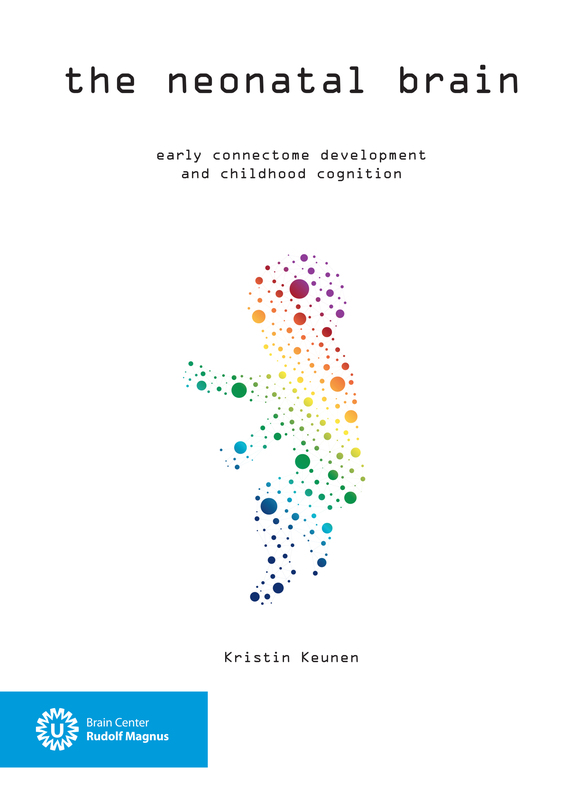 For example, a project led by Sarah Durston that focuses on the labels that children with developmental disorders, such as autism or ADHD, get and on how this affects these children, or a project studying the role of social play in health and disease by Louk Vanderschuren and colleagues. While neuroscience is embedded well in “Dynamics of Youth”, this is surprisingly less so in the case of another UU theme “Utrecht Life Sciences”. Given the quality and breadth of Utrecht Neuroscience research, it should be a future goal to also be more visible and active within Utrecht Life Sciences and in Utrecht Science Park as a whole. A first step in this direction was the organization of the Utrecht Brain Conference on December 12, 2017. Earlier in 2017, representatives of several biotech companies with offices in Utrecht Science Park met with neuroscience researchers from different Faculties of Utrecht University (including those of BCRM). The topic of this meeting was to discuss how to stimulate collaboration between neuroscientists and biotech companies and also to increase visibility at Utrecht Science Park. The organization of a one-day research meeting in collaboration with Utrecht Life Sciences was chosen as one means to reach these goals. Utrecht Brain Conference was opened with lectures from Crossbeta, Nutricia Research and MILabs detailing their research and product development. This was followed by a great keynote lecture by Michael Heneka (University of Bonn) on microglia and their interaction with amyloid-beta, and several shorter talks by Utrecht neuroscientists. 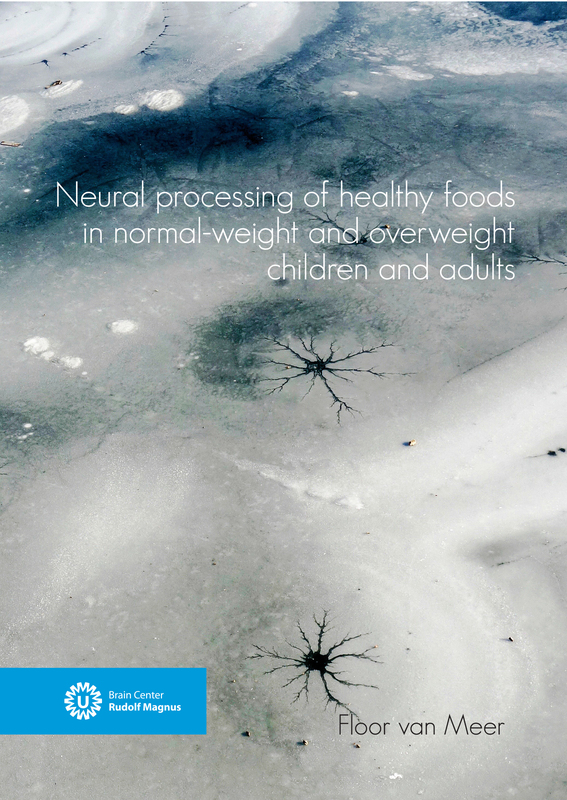 In addition to talks, many junior neuroscientists presented their work during a poster session. The meeting room was packed, Utrecht Brain Conference received very positive evaluations and the meeting resulted in several novel collaborations and grant applications, underscoring the need for a campus-wide forum for neuroscientific discussion. Since Utrecht Brain Conference has fulfilled this role last year, a new meeting will be organized this year, together with other activities to increase visibility of Utrecht neuroscience. The quality of Utrecht neuroscience research is also exemplified by the researchers who received the BCRM publication, thesis and outreach awards last year at the BCRM research day; as well as by both recipients of the Rudolf Magnus Young Talent Fellowship, Franke Meye and Jinte Middeldorp. Their research plans are described in this bulletin. Other topics include the inaugural lecture of Wiepke Cahn, who calls for a more integrative approach towards patient care; an exciting new study in collaboration with the Youth Cohort in which the brains of unborn and newborn children will be studied using MRI by Manon Benders and colleagues and a novel European project led by Leonard van den Berg on ALS. It is clear that BCRM fosters excellent research, care and education and our future goal should be to better visualize our successes and expertise, both locally as well as (inter)nationally. Infants who are born prematurely suffer more often from cognitive problems later in life than children who are born around the expected due date. 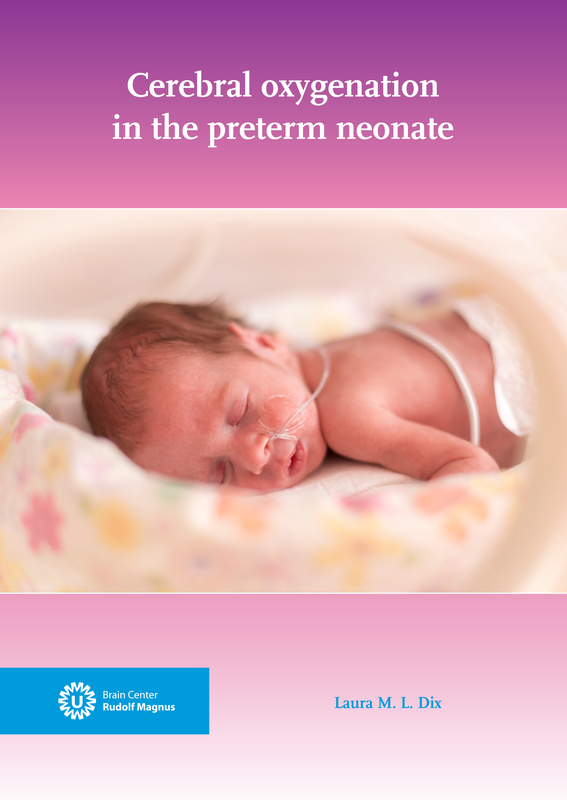 Preterm children often have problems with concentration, planning and social functioning. Not all premature children develop those problems and it is therefore important to closely monitor these infants. Some studies show the association between early abnormal brain maturation and the development of impaired cognitive skills in extremely premature children. However, it remains difficult to study abnormal brain development when you can’t compare these infants with the normal population. 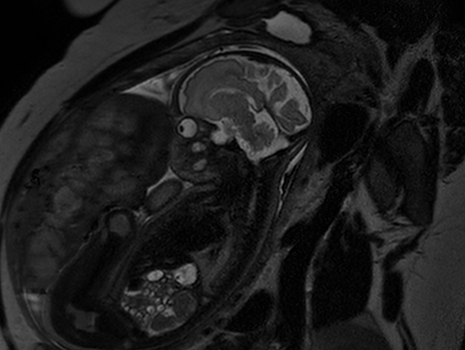 Now it is time for the next step: visualization of the brain of healthy unborn and newborn children by MRI to compare them with the brain of preterm children to get a better understanding of (ab)normal brain developmental processes. The brain is a complex system that is largely formed during pregnancy. After a full-term pregnancy, the brain morphology at birth does not differ much from that of adults. MRI brain research shows that premature birth, especially before 28 weeks gestational age, can have a significant impact on this vulnerable process. The brain is often smaller, the maturation of the cerebral cortex often remains behind and the white matter is less developed. Follow up of these premature born children often reveal problems with concentration, planning and social functioning in these children. Brain development of preterm infants can be compared with that of healthy children and children who have not yet been born. A unique aspect of this research is that pregnant mothers already receive an MRI scan and that the brains of the (healthy) unborn babies are already extensively mapped out. MRI in pregnancy is completely safe. There is no question of unhealthy radiation such as x-ray. The research is part of the Youth Cohort, a collaboration between UMC Utrecht and Utrecht University. A total of 100 healthy pregnant mothers and their children will be followed in this study. A MRI scan is planned at 30-33 weeks of pregnancy, an MRI scan within four weeks after birth and another MRI scan at 7 years of age. The latter is also special, so far children have not been followed for more than 3 to 5 years. At the age of 7 the cognitive and social development of children is more developed than at the age of 3. The longer period of follow up is therefore of great added value and of great importance to better understand brain development and its impact on development of children. The aim of this research is to gain more insight into brain development between the 30th and 40th week of pregnancy and its relation to socio-cognitive development. 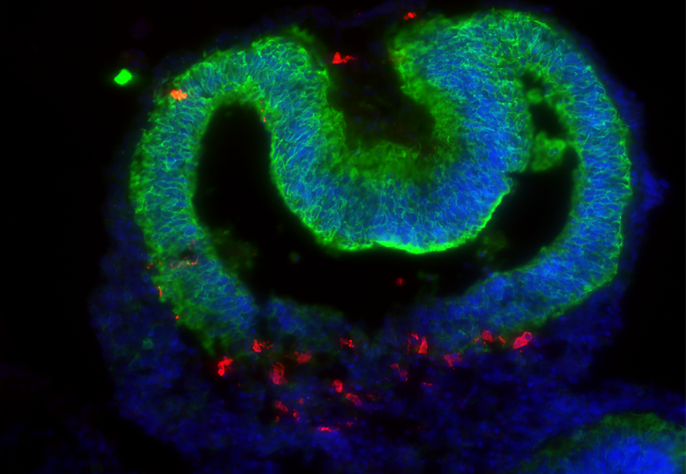 Another goal of this research is to compare healthy brain development with extra-uterine brain development and its long-term outcome. 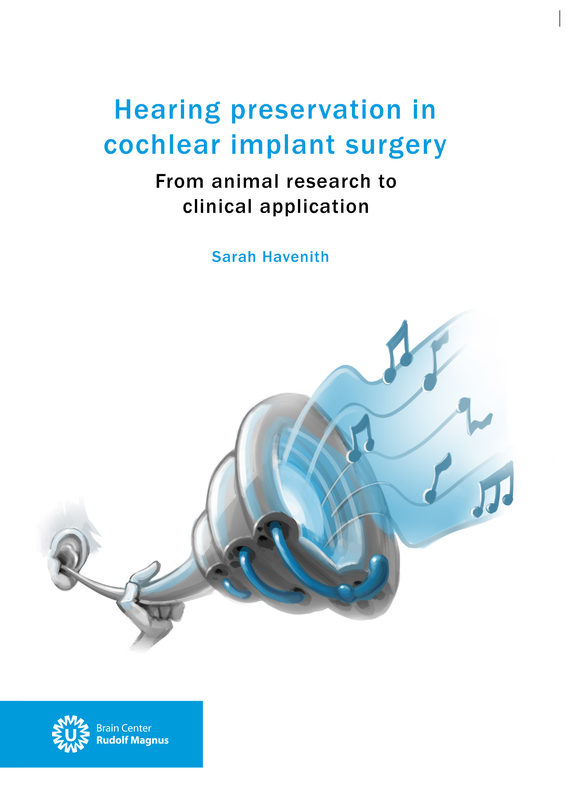 This will be the PhD project of Elise Turk, under supervision of Dr. Roel de Heus, Prof. Arie Franx, Prof. Manon Benders and Dr. Martijn van de Heuvel. 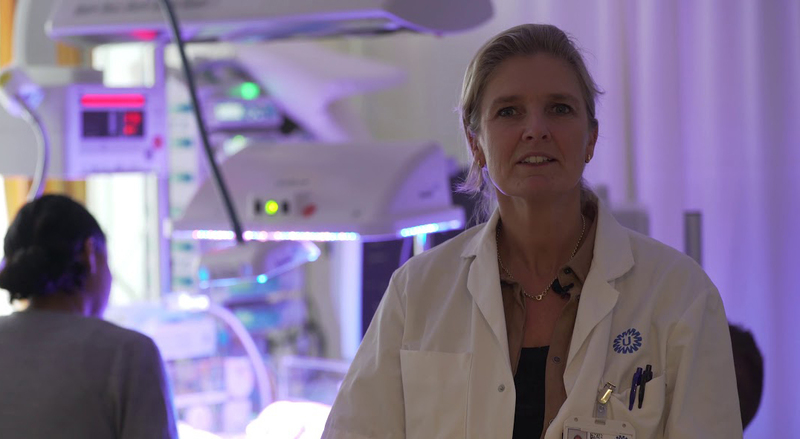 “This research is a great opportunity to compare the development of premature babies with a healthy group,” says Manon Benders, professor of neonatology, “which is a joint effort with obstetricians and other youth collaborators. It is plausible that premature birth has a major (negative) influence on brain development and thus on later cognitive and social skills. The Neonatal Intensive Care Unit environment is a big thing: ventilation, a feeding probe, operations, etc. At the Brain Center Rudolf Magnus there is, amongst others, a focus on neuromuscular diseases. ALS is one of them and a large amount of research aims to find a cure for this disease. ALS (Amyotrophic Lateral Sclerosis) is a rare neurodegenerative disorder that affects motor neurons in the brain, brainstem and spinal cord, resulting in progressive weakening of the muscles. ALS has an estimated prevalence of 40.000 patients at European level. Treatment is modestly effective at best and the majority of patients die within 3-5 years of diagnosis, often from respiratory failure. It is a difficult search to discover the cause of ALS. Step by step new details are discovered that may have a link with the development of ALS, but there is still a long way to go. 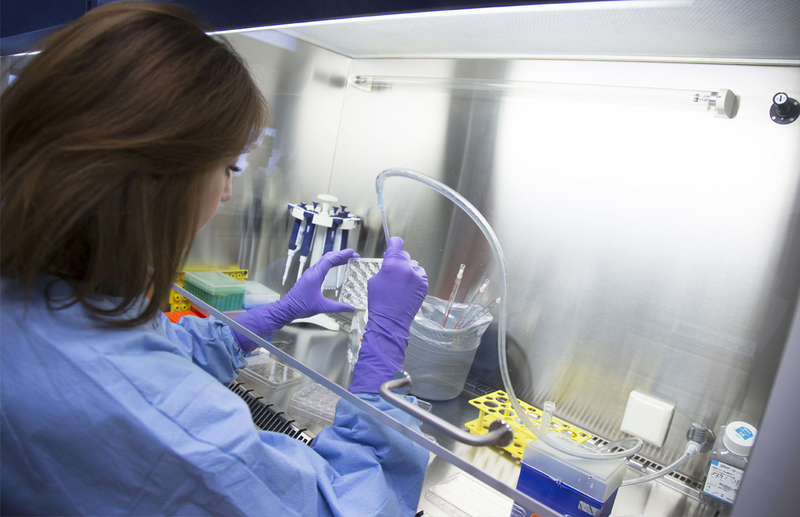 Recently, two of our researchers received important grants to learn more about this disease. 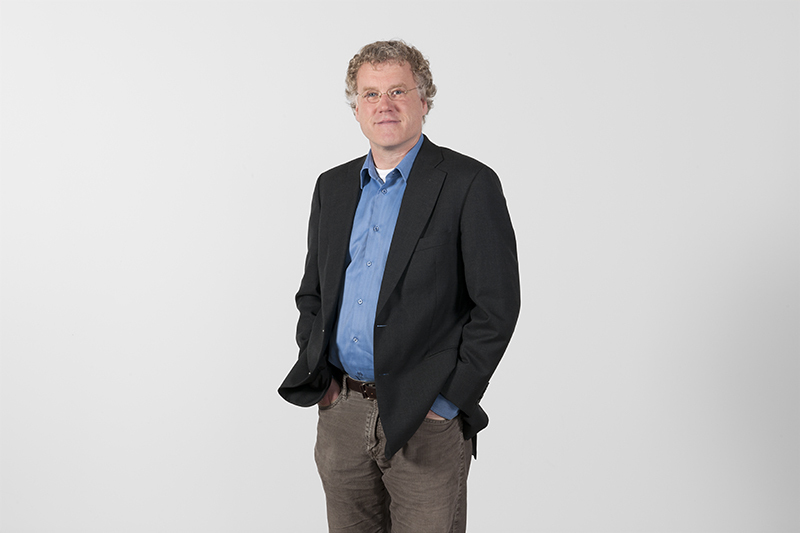 Prof. Jan Veldink has received an ERC consolidator grant of two million euros. With the help of this grant, in the next five years he will investigate why some changes in the DNA lead to ALS in one person and not in the other. Prof. Leonard van den Berg received an Horizon 2020 grant, in collaboration with 10 ALS centers from 7 European countries: UK, Ireland, Italy, France, Germany, Belgium and the Netherlands. 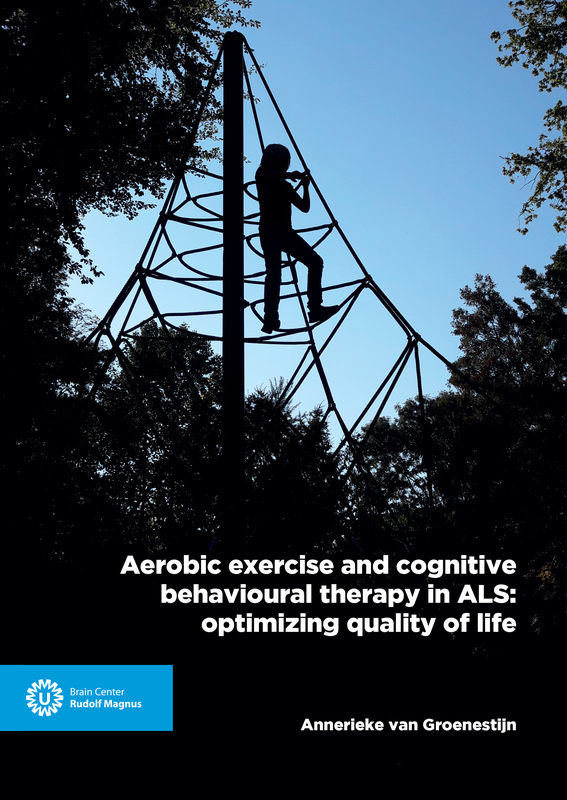 This study has the ambition to develop a novel therapy in patients with ALS, based on administration of tauroursodeoxycholic acid (TUDCA) in addition to riluzole. The hope is that this can slow down the ALS process. The theme of the BCRM Research Day on October 27 2017 was ‘The patient as partner in research’. There were several lectures by researchers and patients. PhD students held a blitz presentation to make others curious about their posters and there was a keynote lecture by Annelien Bredenoord about ethics in healthcare. At the end of the day the announcement of the various prize winners took place. Marjolijn Ketelaar won the Outreach Award 2017. The jury praised her for the fact that she gives patients a substantial role. 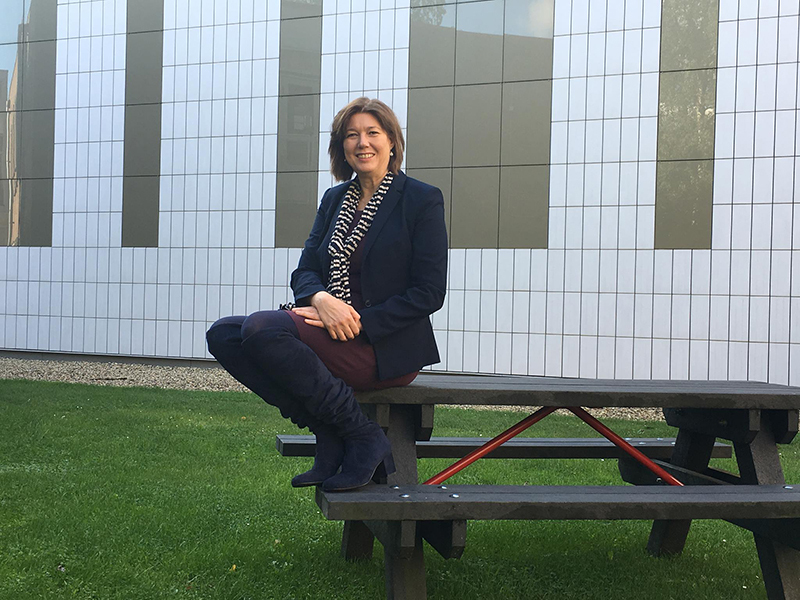 “This is unique, very important and an inspirational example to others.” Marjolijn is the program leader of the research line for child rehabilitation at the Utrecht Center for Rehabilitation Medicine Utrecht at the UMC Utrecht Brain Center Rudolf Magnus. She has been involving patients in her research for a long time and has been able to link her work as a researcher to the lives of the patient. She really sets the standard for all researchers in the Brain Center on how to involve patients in their research. Wouter van Rheenen won the Research Award 2017. 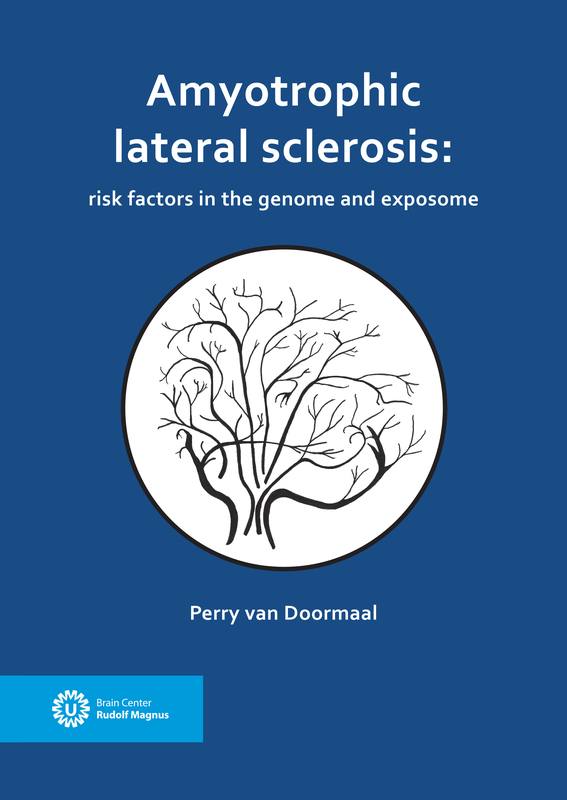 This was for his publication entitled: ‘Genome-wide association analyses identify new risk variants and the genetic architecture of amyotrophic lateral sclerosis’. (Nat Genet. 2016 Sep;48(9):1043-8) The jury praised his role in research and publication with a broad scientific impact. Chantal Tax won the Thesis Award 2017 for her thesis entitled ‘Less Confusion in Diffusion MRI’. 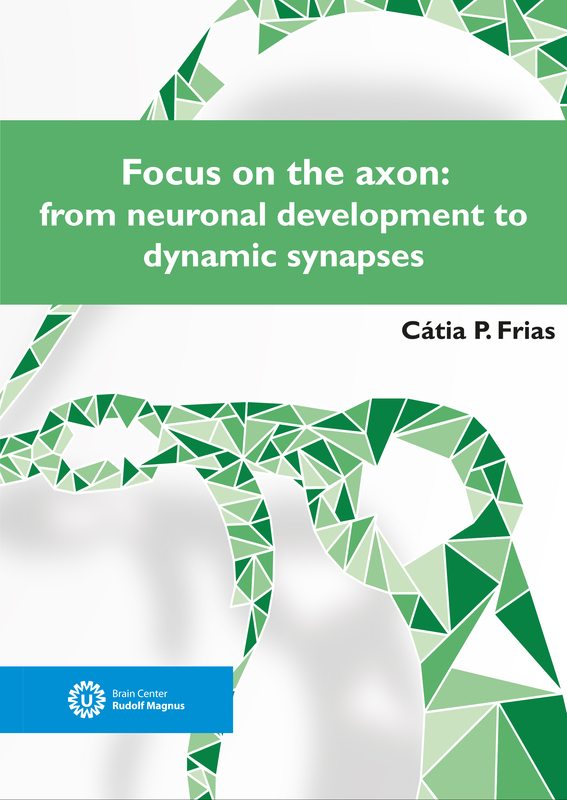 “An impressive thesis with excellent quality and quantity of research and a great clinical relevance” according to the jury. The winner of the Poster Award was Renata Baptista Vieira de Sá. She had the best poster presentation entitled: ‘Establishing a patient-derived organoid model for studying cortical thinning in ALS’. Hilgo Bruining has been rewarded with the van Dam van Os award. Jan Veldink received an ERC consolidator grant. The research project group BEYOND, including Geert Jan Biessels, will be financially supported by Eurostars. Perry van Doormaal has been awarded with the CU Ariëns Kappersprijs 2017, for the best neurological paper of the last two years. Ludo van der Pol has received a grant from the Prinses Beatrix Spierfonds. Pierre Robe has received a grant from the foundation STOPhersentumoren.nl. Astrid Balemans and Olaf Verschuren have gotten a grant from the Pedal with Pete Foundation. The Rudolf Magnus Young Talent Fellowships have been granted to Frank Meye and Jinte Middeldorp. 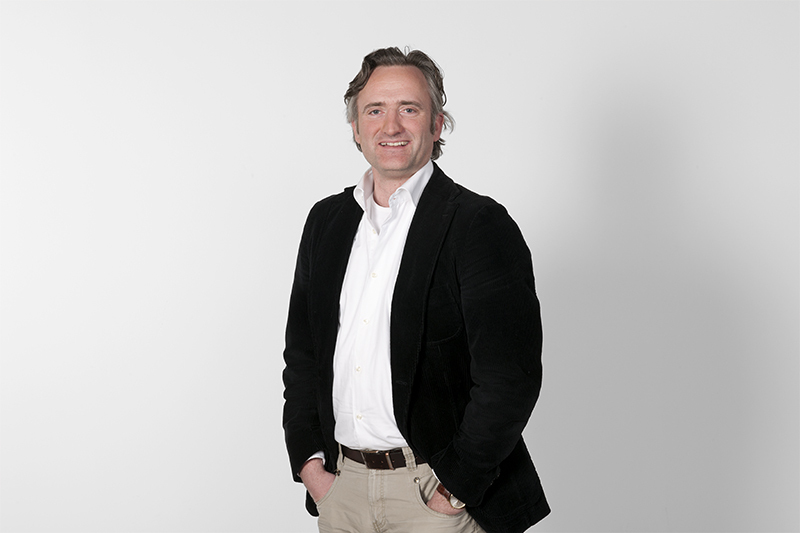 Olaf Verschuren has received a grant from Het Innovatiefonds Zorgverzekeraars. Marjolijn Ketelaar has received a grant from Het RevalidatieFonds. At the Jens Joint European neonatal society conference Nathalie Claessens has been awarded with a young investigator award, Maria Luisa Tataranno received a fellowship for a visit at a clinic abroad and the neonatology group received a consolidator grant to establish a European network. Wouter van Rheenen has been awarded with the Niels Stensen Fellowship award. Roger Adan has been appointed as visiting professor at the University of Gothenburg. Kim Annink and Nienke Wagenaar have received a grant from NvK Sectie Neonatologie for their posters and presentations for the Pediatric Academic Societies Meeting 2017 in San Francisco. 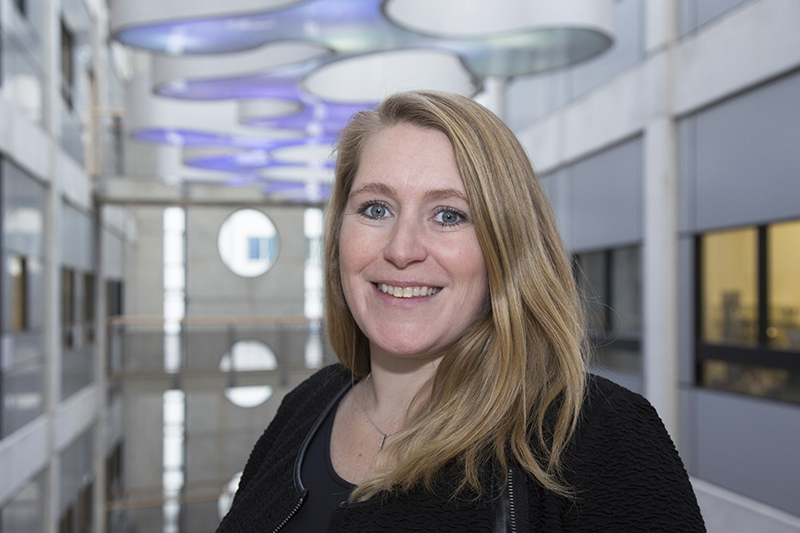 Nathalie Claessens has gotten the KNAW Ter Meulen fellowship for her site visit to The Hospital for Sick Children in Toronto, Canada and received the NvK SLAM award as did Nienke Wagenaar. 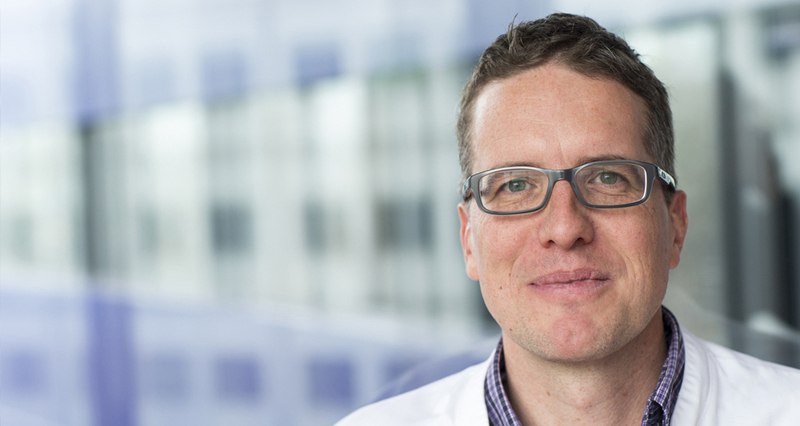 Tom Snijders received €60.000 from the foundation ‘Stop Hersenkanker Nu’ for research on the treatment of brain tumors. According to Wiepke Cahn, physical health has been neglected in psychiatry. “The life expectancy of persons with a chronic psychiatric disorder is decreased by 15-20 years. The main cause of death is cardiovascular disease, but other physical conditions such as diabetes and cancer are also more common in patients with psychiatric disorders. This reduced life expectancy can be explained by many factors including prejudice and access to hospital care. Cahn sees various opportunities to achieve a longer and better life for patients with mental health problems. “Research into finding the right balance between the effects and side-effects of medication. In addition, we should help patients to improve their lifestyles. To change unhealthy behavior is not easy, especially if you are feeling unwell. To enable this change specialized support is essential. In order to support gifted junior group leaders implementing their own research line, Brain Center Rudolf Magnus awards one to two Rudolf Magnus Young Talent Fellowships each year. This year the Fellowships went to Frank Meye and Jinte Middeldorp. 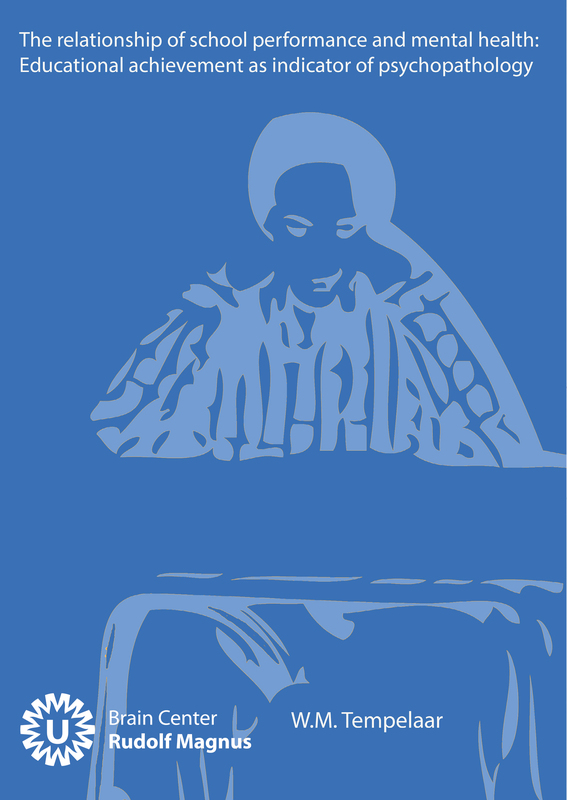 The Fellowship provides the recipients with €150.000 to be spent on research as the recipient sees fit. Frank Meye will use the fellowship for doing research in rodents. He intends to unravel -with much higher spatiotemporal resolution than is feasible in humans- how specific parts of the prefrontal cortex are involved in inattentive and impulsive behavior. Furthermore, he aims to determine how Transcranial Magnetic Stimulation (TMS) with distinct parameters, alters the function of separate populations of prefrontal cortex neurons and if these TMS protocols are capable of (durably) improving attention and impulse control. The jury praises both recipients for their high quality of publications over the last years and sees a number of possibilities for implementation of their translational research in the future. Talented junior scientists are often confronted with limited funding periods and hence a relatively short period of time in which to strengthen their profile. 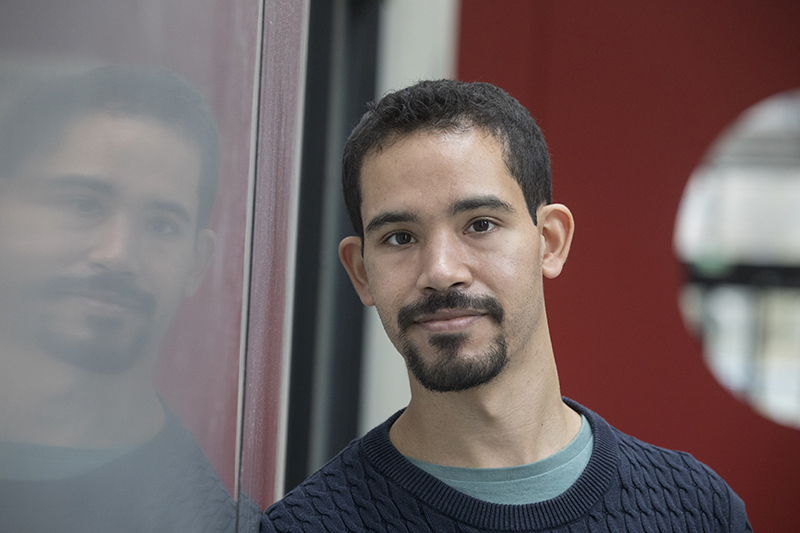 To allow this group of gifted scientists more time to build their own research line and optimally prepare them for the next funding step, BCRM awards one to two Rudolf Magnus Young Talent Fellowships annually in competition. More than 25 top-10% papers were published by researchers from Brain Center Rudolf Magnus in the period July 2017 – December 2017. 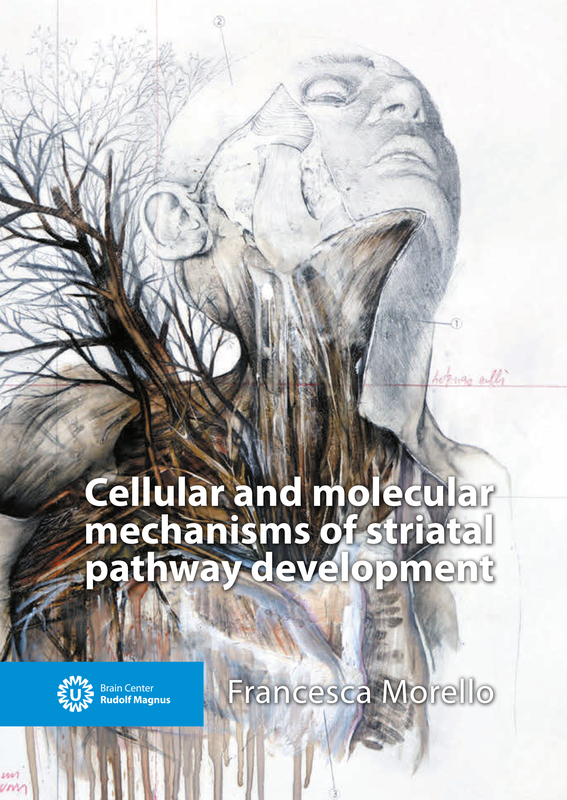 For a recent update of our top publications, see our website. 1. Kloek C, Bossen D, de Bakker DH, Veenhof C, Dekker J. Blended Interventions to Change Behavior in Patients With Chronic Somatic Disorders: Systematic Review J Med Internet Res. 2017 Dec 21;19(12):e418. 2. Bruurmijn MLCM, Pereboom IPL, VanSteensel MJ, Raemaekers MAH, Ramsey NF. Preservation of hand movement representation in the sensorimotor areas of amputees. Brain. 2017 Dec 1;140(12):3166-3178. 3. Collin G, Scholtens LH, Kahn RS, Hillegers MHJ, van den Heuvel MP. 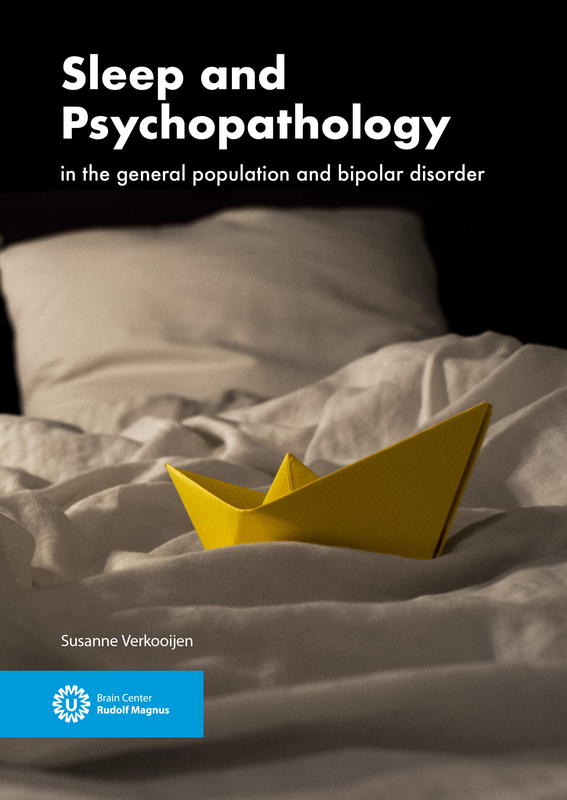 Affected Anatomical Rich Club and Structural-Functional Coupling in Young Offspring of Schizophrenia and Bipolar Disorder Patients. Biol Psychiatry. 2017 Nov 15;82(10):746-755. 4. Peters JC, Kemner C. Facial expressions perceived by the adolescent brain: Towards the proficient use of low spatial frequency information. Biol Psychol. 2017 Oct;129:1-7. 6. Harteveld AA, van der Kolk AG, van der Worp HB, Dieleman N, Zwanenburg JJM, Luijten PR, Hendrikse J. Detecting Intracranial Vessel Wall Lesions With 7T-Magnetic Resonance Imaging: Patients With Posterior Circulation Ischemia Versus Healthy Controls. Stroke. 2017 Sep;48(9):2601-2604. Mw. 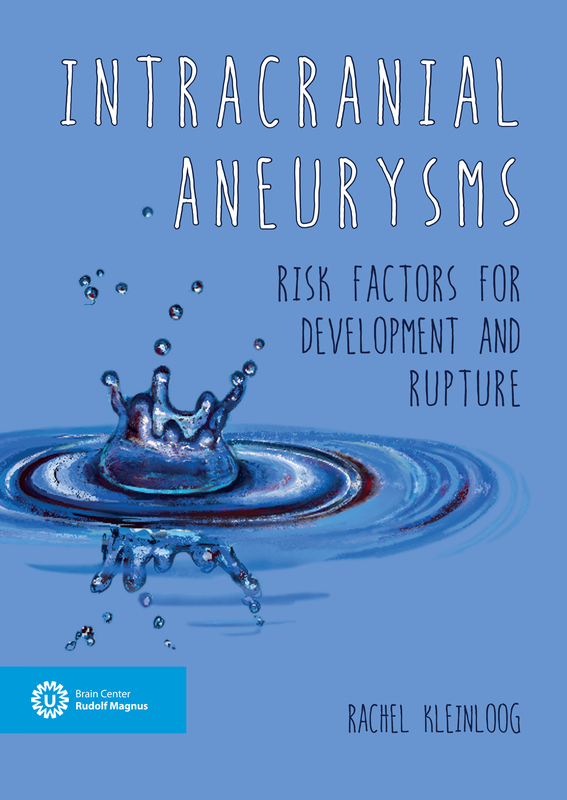 R. Kleinloog (October 19, 2017) Intracranial aneurysms: risk factors for development and rupture. © Brain Center Rudolf Magnus – Bulletin. All Rights Reserved.